Ballymena Today love these sketches and drawing which have been shared on Facebook. 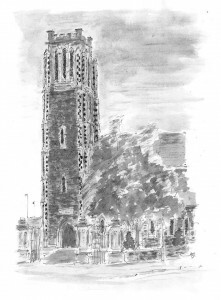 Ballymena Sketches and Drawings is a Facebook Page which showcases some brilliant hand drawn pictures of buildings and landmarks from around Ballymena. Have a look below at some of their work. 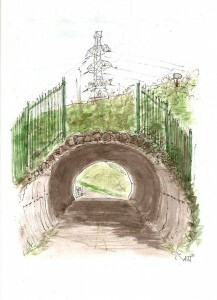 Along with each drawing is a comment which shared the location and sometimes some facts about the history of the area. Click here to go to the Ballymena Sketches and Drawings Facebook Page and be sure to ‘like’ it to follow their latest drawings. Ballymena is full of some beautiful buildings and these talented artists have drawn attention to them. 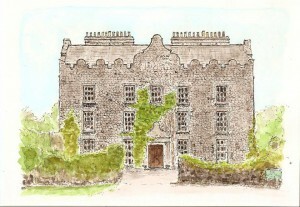 We love their detail and cant wait to see more from Ballymena Sketches and Drawings.